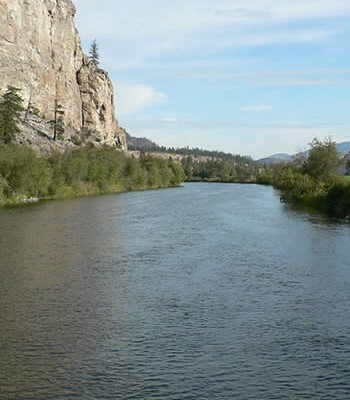 A new B.C. 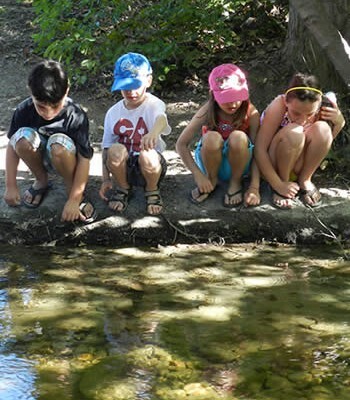 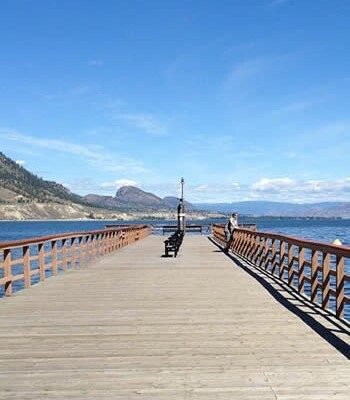 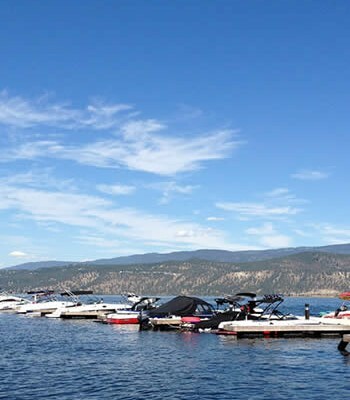 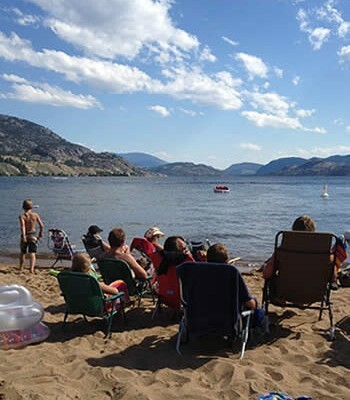 water commission to streamline water use reporting and connect water licence rental fees with water management needs is being proposed by the Okanagan Basin Water Board. 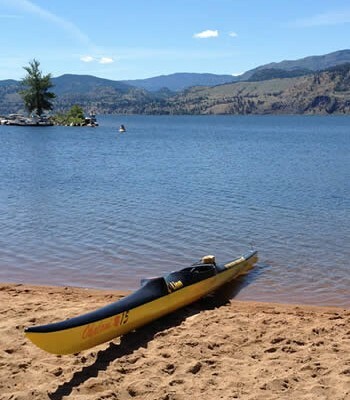 “Currently, reporting of licensed water use in B.C. 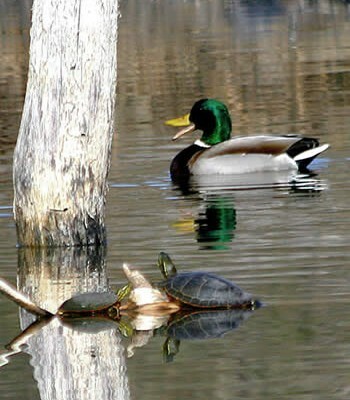 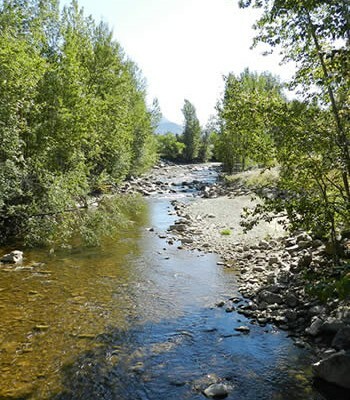 is collected ineffectively if at all,” said Nelson Jatel, OBWB’s water stewardship director.